Garv Malik is an aspiring Drug Dealer who wants to do stand-up comedy till he has enough money for his drug business (basically forever). He currently sells laughter, one line at a time (with no reference to cocaine) while also maintaining a well-paid day job at a start-up. He is also rumored to have attempted script writing for PornHub under then pen name Pablo Chocobar but quit after the depth of his storytelling went unnoticed. 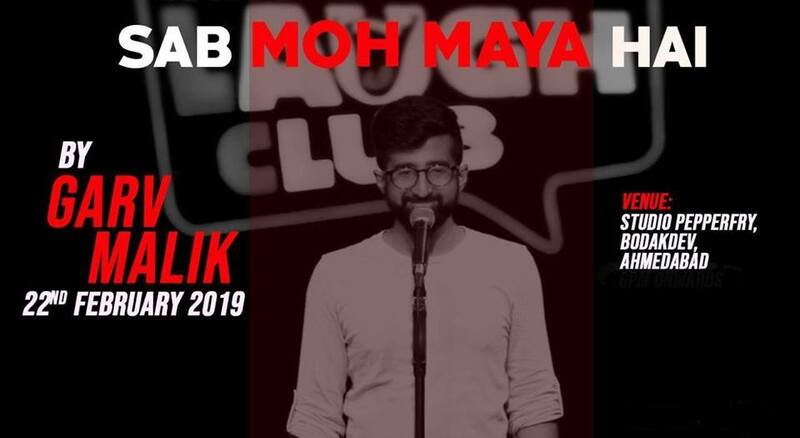 Garv Malik is also a stand-up comedian from Delhi. His comedy gigs are known for satirical digs on real life issues. He is also known for a number of Improv shows.